I'm a big believer in healthy skin being the foundation of a gorgeous look, much before makeup. After having dealt with occasional hormonal acne breakouts and greasy skin that could give junk food a complex for most of my adult life, the importance of skincare isn't lost on me. Which is why, when I got the opportunity to review the FOREO LUNA Mini 2 cleansing brush, I embraced it. FOREO was launched in 2013 and has effectively merged skincare with science. It has won countless awards for its innovation and design plus it's amazing to note that in 2017, one device was sold every 3 seconds. 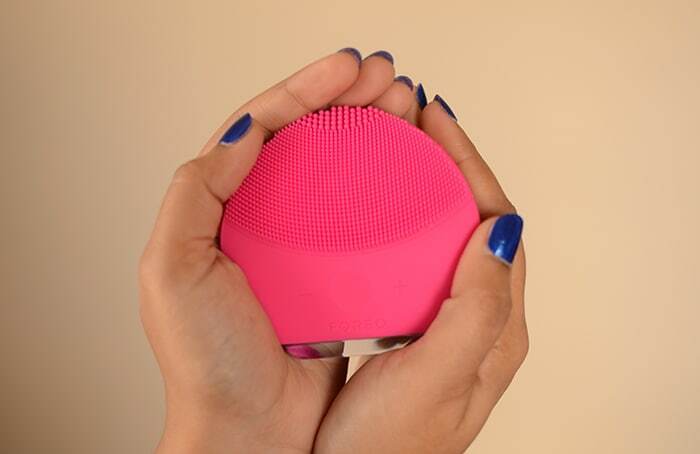 With the use of medical-grade silicon and T-sonic pulsations, FOREO promises to give a hygienic, durable and most importantly, efficient cleansing experience. The medical silicone design resists the build-up of bacteria and removes 99.5 percent of dirt, oil and dead skin cells. 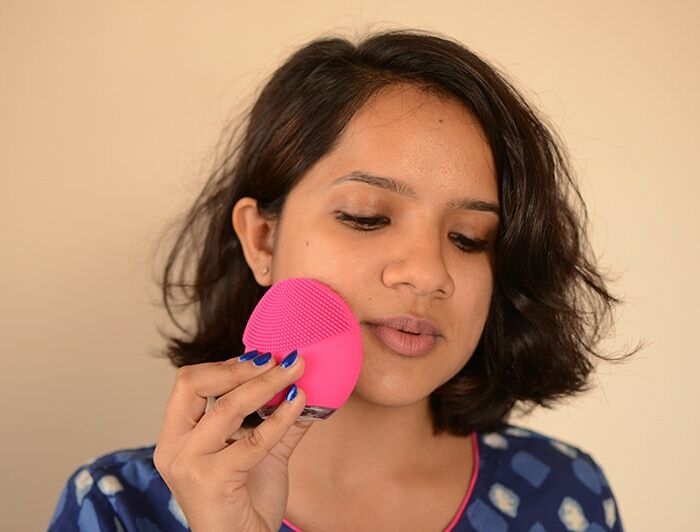 The FOREO LUNA Mini 2 costs INR 13500 and is available at Sephora India outlets and online. I have used several cleansing brushes before, however none of their appearance and results have been like the LUNA mini 2. 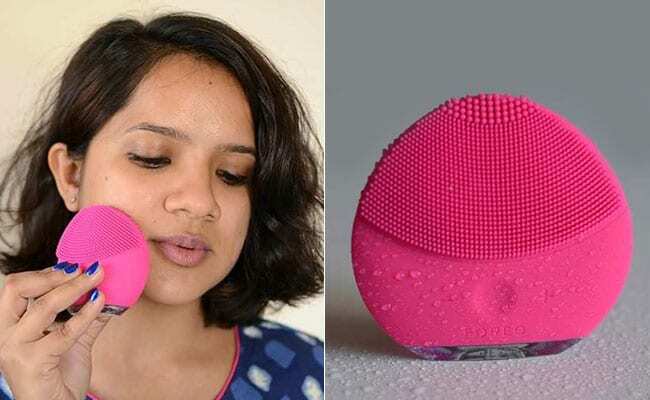 The electronic cleansing face brush comes in bright circular silicone form with a detachable head and bristles that does not need to be replaced. The touchpoints are softer in the front for sensitive and delicate areas and slightly thicker on the reverse for oily skin and T-zone areas. It has a built-in button to turn it on and off, two buttons to increase or decrease the pulsation and a clear base that lights up. The LUNA mini 2 comes with a USB charger that can be plugged at the back. Even after using it twice daily, this cleansing device needs to be charged only once every 5 months. It is available in a large variety of colours, which is a bonus as it can be stored visibly on a shelf. Using this cleansing device is easy and felt so gentle on my skin. Ever after just a minute of usage, the T-sonic pulsations left my skin feeling softer, smoother and healthier. The circular shape of the device allows it to reach tougher areas like around the nose and jawline. With both, a foaming and non-foaming cleanser, the device gives a light lather or none at all. 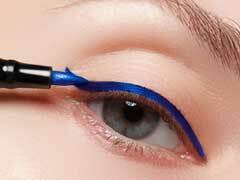 Another added feature is a split-second interval while being used, which is a signal to move it on another area of the face. Using the FOREO LUNA Mini 2 face cleansing brush made me look forward to the otherwise dreaded task of cleansing my face, especially at night. What I did notice immediately after every wash is how much softer and cleaner my skin felt. The device is crafted scientifically and beautifully, a combination that isn't always easy to achieve from the comfort of your own home. Silicone is long-lasting, doesn't need any replacement and doesn't allow bacterial build-up. The device is perfectly portable, durable and hygienic for your skin. 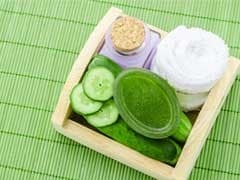 The price point is steep but it is a one-time cost of investment for your skin. With its gentle cleansing and visible results, it's a great way to give any skincare routine an efficient upgrade.